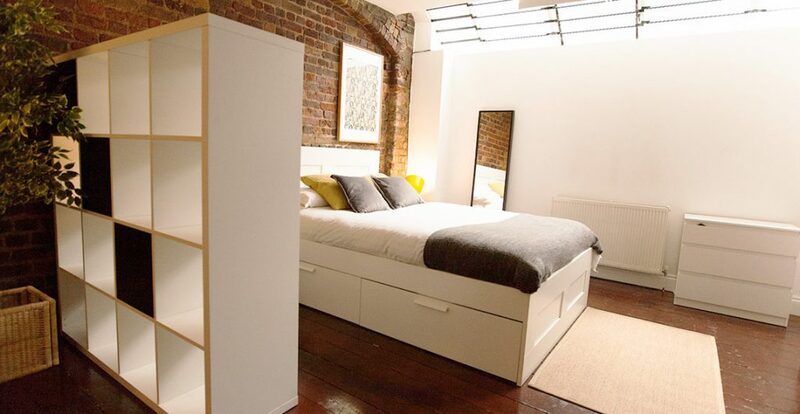 A recently developed basement studio within a warehouse conversion close to the sought after Hoxton Square. 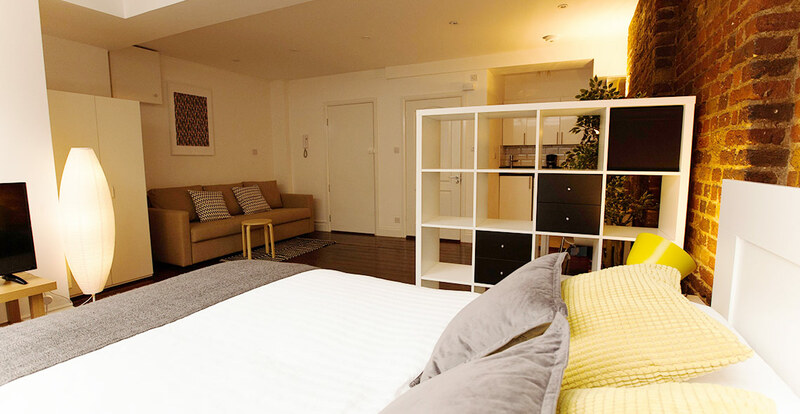 Comprising a good size living and dining space, fitted kitchen and a fully tiled shower this space is perfect for a couple of travellers. 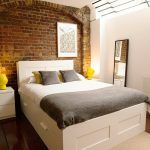 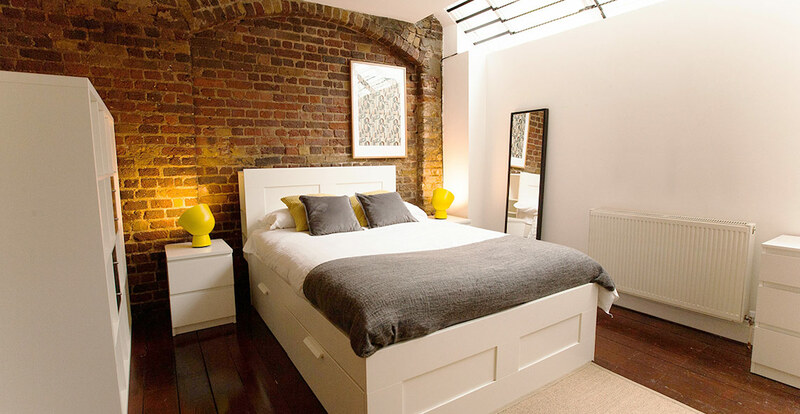 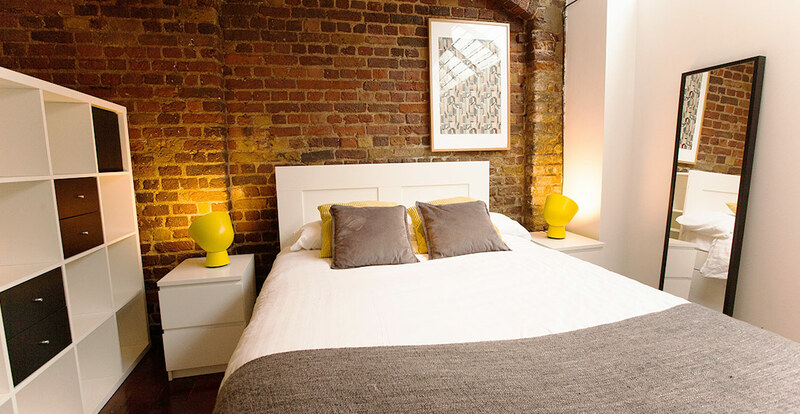 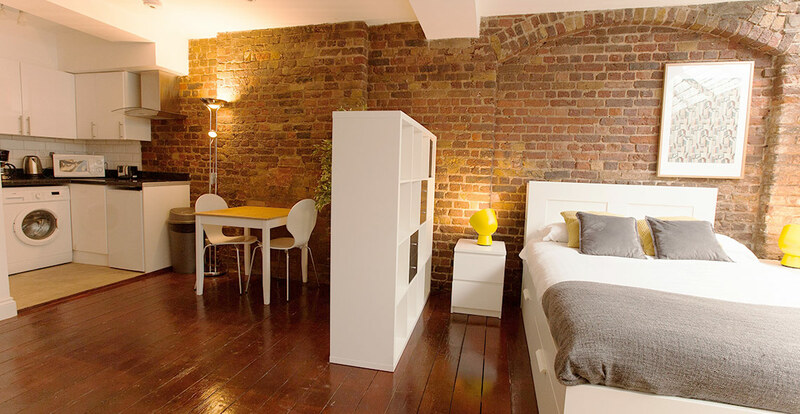 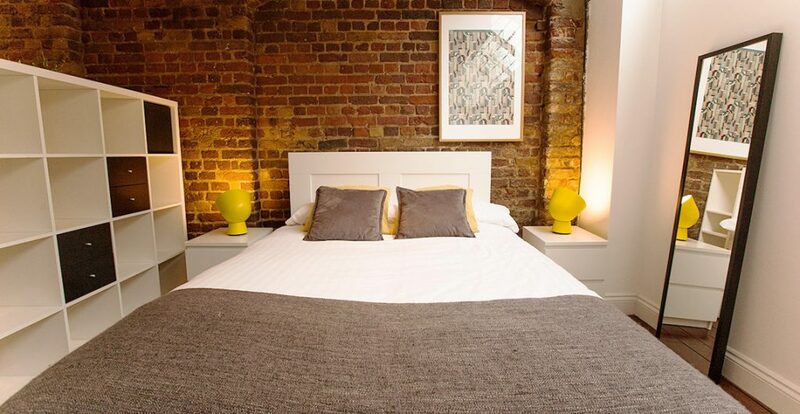 Located in London, Hoxton Concept Studios is 200 m from Hoxton Square. 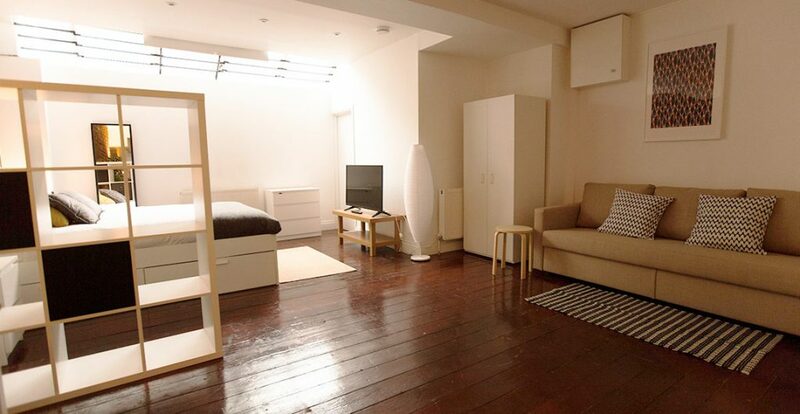 Brick Lane is 1.1 km from the property. 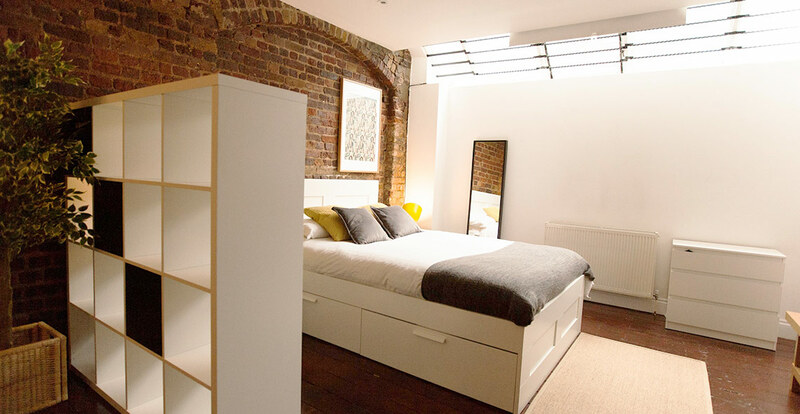 Islington is 2.2 km from Hoxton Concept Studios. 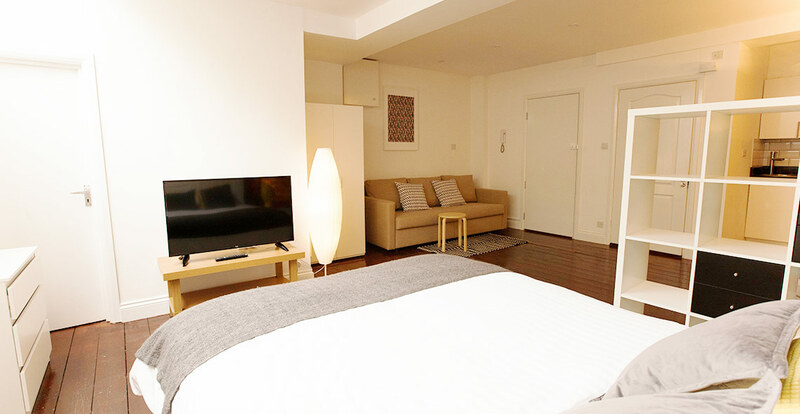 London City Airport is 10 km away.